Happy Children’s Day! It the ONU’s Children’s Day. This is a good time for family unity, wish you and your family have a good health. This month we have over 150 uploads. Thanks, thanks for all these beautiful watchfaces. 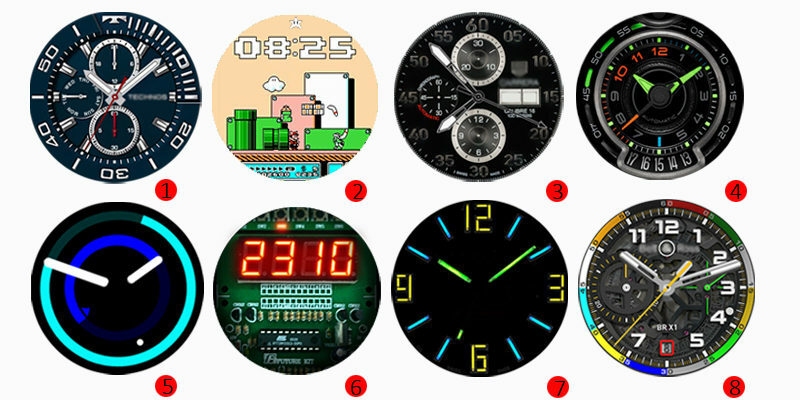 I have summed up all the watch faces which meet the requirement. Here they are. Top downloaded Android watchfaces in May, vote for your favorite. Top downloaded Android watchfaces in May, which one is favorite? 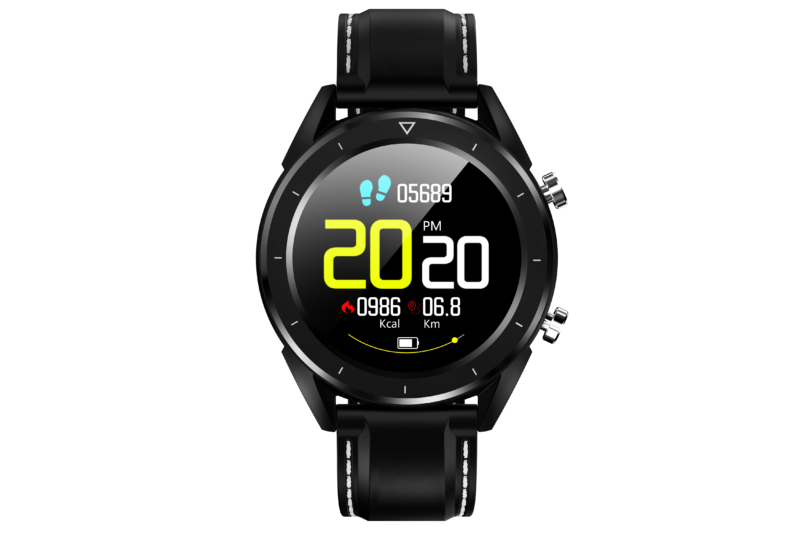 Top downloaded VXP watchfaces in May, vote for your favorite. 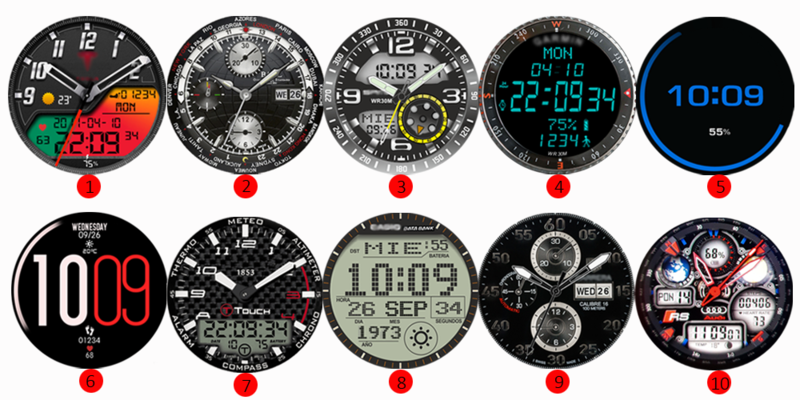 Top downloaded VXP watchfaces in May, which one is your favorite? I’ll post the contest rules soon, please stay tuned. Now we have our winners. The winner of the Android category is J.Hessinger. He will get the F4 as the prize. The winner of the VXP category is Morais. He will get the F7 as the prize. And the winner of the FIFA watchface category is Master Mendes. He will get a F6 as the prize. Is there any other Watchfaceup for F7? Nope, this watch does not support custom watchface.